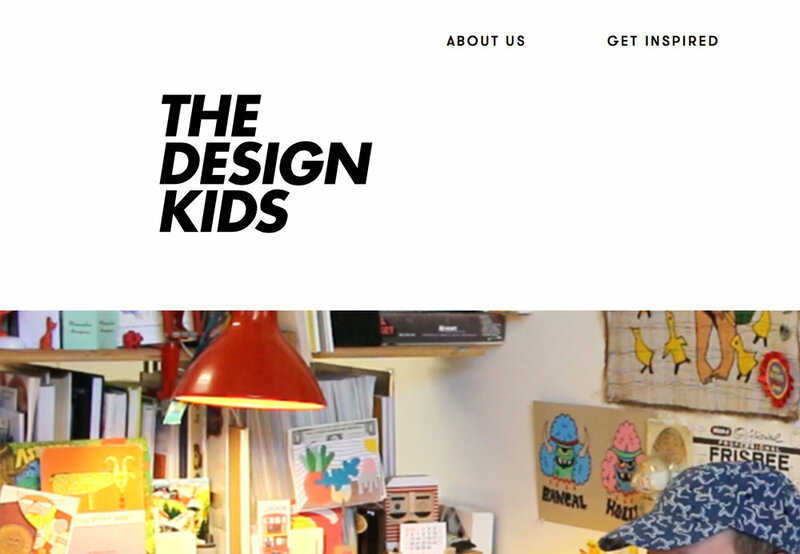 The Design Kids bridges the gap between college students and professionals, in the Graphic Design industry. It's a giant resource to help you get inspired, get involved, and get hired! Get to know your local design industry, and then explore other cities around the globe for new inspiration, different ideas or awesome dream jobs.